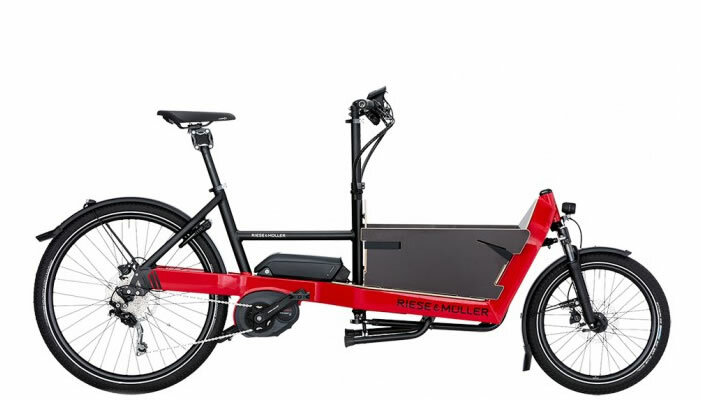 RockShox suspension with 150mm of travel, the immediate support of the powerful Shimano drive, a manoeuvrable frame geometry and Di2 switching electronics - these are the ingredients for an extraordinary trail e-bike! There's a reason why pros like former German Enduro Champion Christian Textor often switch to e-mountain bikes in training: more trails in less time. 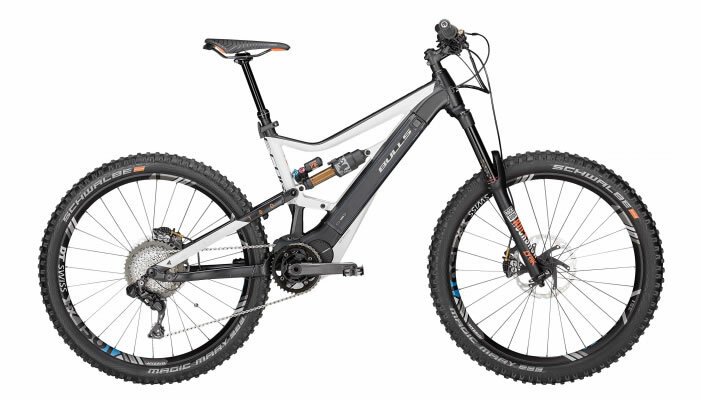 So if you want to increase the fun factor in the field again, the E-CORE DI2 FS 27.5+ offers the best conditions. 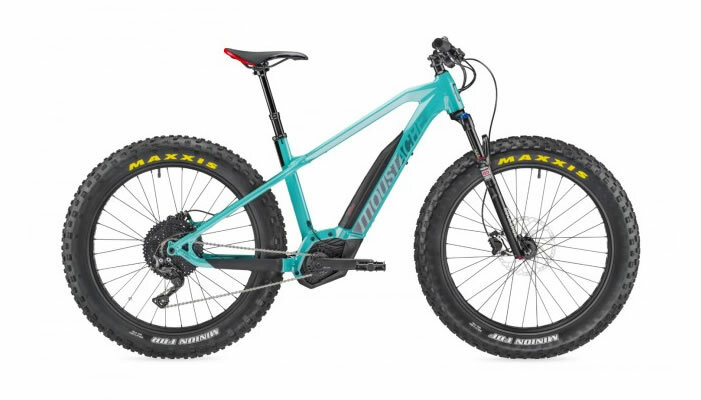 Equipped with 150mm RockShox suspension and the powerful torque of the Shimano Steps E8000 drive, which is immediately available when needed, riders are well prepared for maximum trail action and steep climbs. For the necessary endurance, the E-CORE DI2 FS 27, has a fully integrated 500-watt-hour battery. 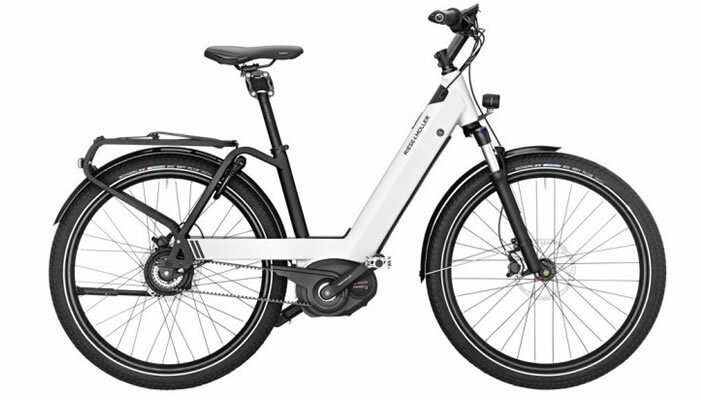 Another highlight of this extraordinary trail e-bike is the Shimano Di2 electronic shifting, which ensures precise and direct gear changes even in steep sections thanks to the synchronization with the pedal force. 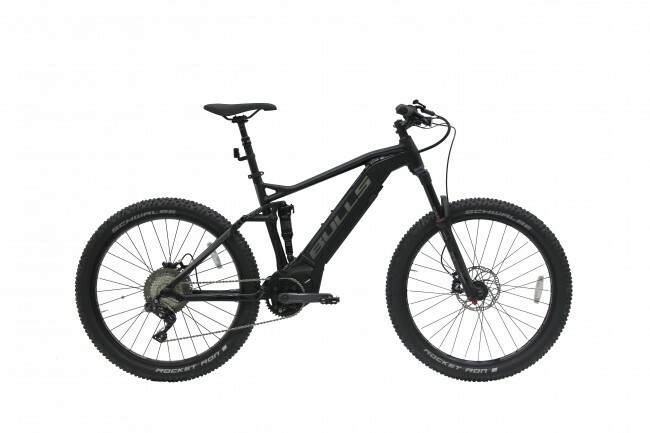 High-quality hydraulic Magura disc brakes and the Schwalbe Nobby Nic 27.5+ tires for extra grip can not be missing on such a bike.